Ever since the Squishy, Gimmick, and Torment roster formed, Cloud9 has been an incredible 20-1 against North American teams in Major tournaments. That dates all the way back to Dreamhack Atlanta, eight and a half months ago. The one loss came from the very same G2 Esports squad that they're facing now, in an RLCS League Play game last season. The record for Goals Per Game (GPG) in either NA or EU League Play was set by this Cloud9 roster at 2.65 GPG last year. This season, Cloud9 is currently sitting at an even-better 3.2 GPG -- absolutely blowing away last year’s record-setting performance. That being said, the team has had a favorable schedule so far, with the three teams they've faced sporting a combined record of 3-11. Things will get more difficult going forward, but I’m not sure anyone can stop this train. Cloud9’s offense is heavily reliant on Gimmick and Squishy. Last year they tied for the 'Clutch Playmaker of the Year' award (Highest Assists Per Game) and Gimmick won the 'Golden Striker' award (highest GPG); it was the first time any player has won two official individual accolades. 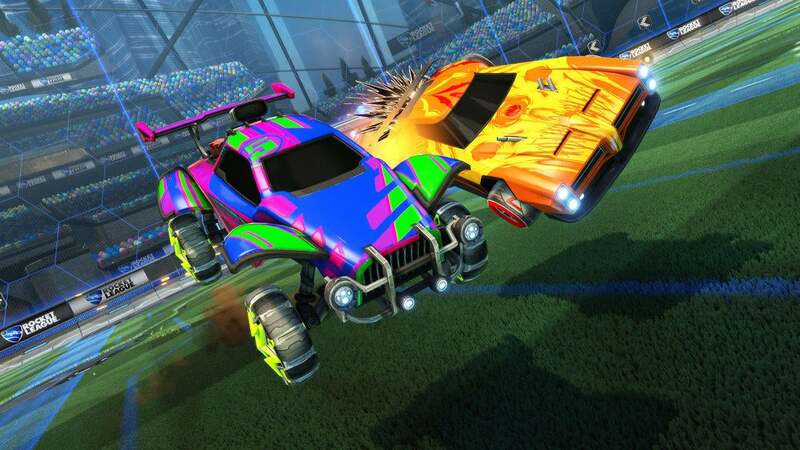 This season, Squishy and Gimmick are doing it again but even better. Gimmick is sitting at a whopping 1.6 GPG, which not only beats every other player in the league, but also CLG and Ghost as a whole! Squishy is not far behind him sitting in 3rd at 1 GPG, while also leading in assists for a second straight year (with Gimmick right behind him in 3rd). When Squishy is confident in himself there is almost no stopping him. That means that the biggest question for G2 is, "How can they contain this offensive force while still scoring enough to win?" G2 Esports had what we like to call a “G2 Week" last week. They destroyed Ghost 3-0 in one of the best performances we have seen this year but couldn’t repeat the magic and fell quickly to GarrettG and NRG, 0-3. G2 needs to fix their problems quickly in order to contend for a 'Top 2' spot vs Cloud9. A loss here would likely end their hopes at getting an auto-qualification to the World Championship. 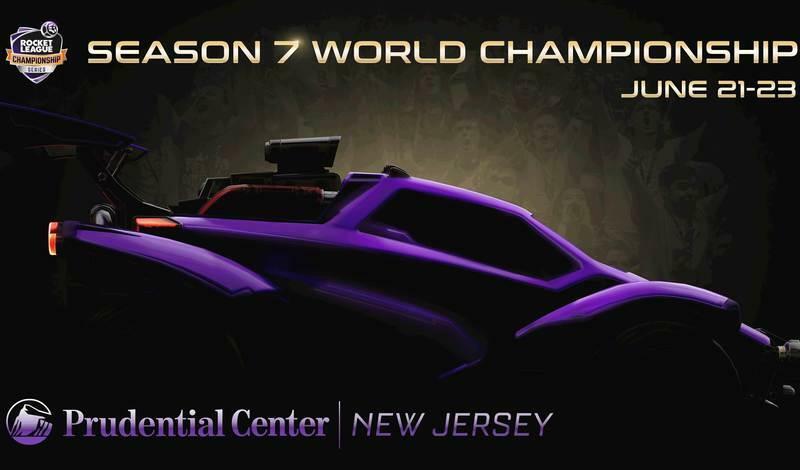 They would then have to win one "Best of 7" in the Regional Championship, but there is a problem: G2 is 0-3 in the Regional Championships all-time and they are the only higher-seed in RLCS history to take a loss in the current format. So far this season, Jknaps has not been his MVP-like self. Rizzo and Kronovi have stepped up, but G2 is at their best when Jknaps is leading the offensive push. Combining ELEAGUE and Dreamhack Leipzig bracket stages, Jknaps had 81% Goal Participation, Rizzo had 49%, and Kronovi 51%. Jknaps’ Goal Participation so far this season is 22nd of all NA players at 50%. Getting Jknaps more involved is just the first step, G2 has to pick up the pace on their passing plays. The team's passing tactics worked against Ghost last week but NRG disrupted the slow pace of G2’s passes and dismantled their offense. Cloud9 is looking to do the same thing. Cloud9 has looked almost unstoppable this season but the tougher part of their schedule is right around the corner. Scoring for Gimmick and Squishy will not come as easily as it did the rest of this season but I still think it will be too much for G2 to handle. If G2 CAN hold on, they might be able to counter if Squishy and Gimmick go for something that puts them out of position. But G2’s offense will likely not be able to keep up. NRG fans should love this prediction, because if Cloud9 go 2-0 this week, both C9 and NRG can tie for a 'Top 2' spot (at worst). Not only are there some great games with 'Top 2' implications this weekend, but there are also some very important games that require wins to avoid the Promotion Tournament. 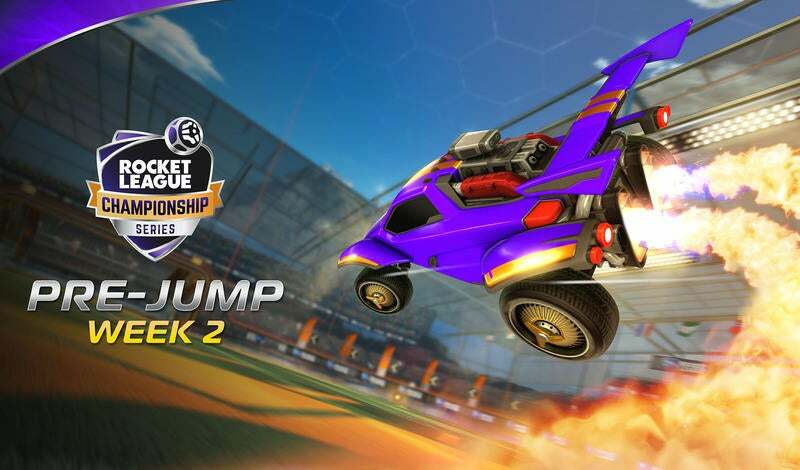 Don’t miss any of it today beginning at 12:00 PM PDT on www.twitch.tv/rocketleague!